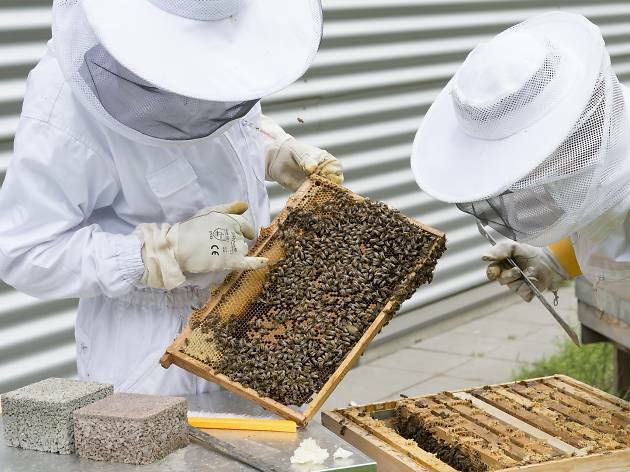 To encourage Sydneysiders to reconnect with nature, the Calyx will be hosting a workshop for budding beekeepers. 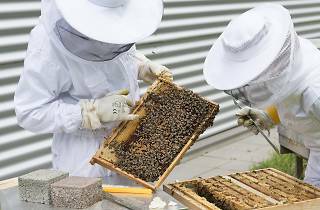 Expert beekeeper and best-selling author of Backyard Bees and The Bee Friendly Garden, Doug Purdie will give you the 411 on setting up a beehive at your home, from getting the basic equipments to knowing the legal requirements. Learn the importance of pollinators to our ecosystem and the subtle differences between native and European bees. End your three-hour workshop on a delicious note with a honey spinning session in the garden. Treat yourself to the sweet result of your hard work.